AAHS Signs Graphics & Engraving has been offering top class solutions in the field of signage and graphics. It is one of the preferred tools used by companies for promoting their bus business and reaching out to their target audience. Our expert team will be offering customized solution which is in accordance with your requirements. If you wish to advertise your brand or services in shopping malls and areas commonly frequented by people with the use of banners then straightway come to us. We create them according to the needs of the clients and the size varies as per the needs. You might either need small banners for birthday parties or it could be a big sized advertisement banner. For both you can come to us as we have got many years of experience in manufacturing it, irrespective of the size and quantity that is required. We always strive on giving the best services to our clients so that they can get what was desired for in the first place. In the present scenario the importance of imagery, signage and graphics has increased a lot. It is considered the best medium of catching the attention of people and also communicating messages and sharing information in a better way. There are companies that wish to promote their business or brand through the use of car wraps which is considered perfect for advertising needs. We at Aahs Signs have been also providing custom car wraps solutions wherein we print the advertisement as per the specifications given by our client. It is commonly used by car hire companies and food delivery companies that also flash contact details for attracting more customers. Keeping in mind the rising demand for car wraps we are offering these services as well. 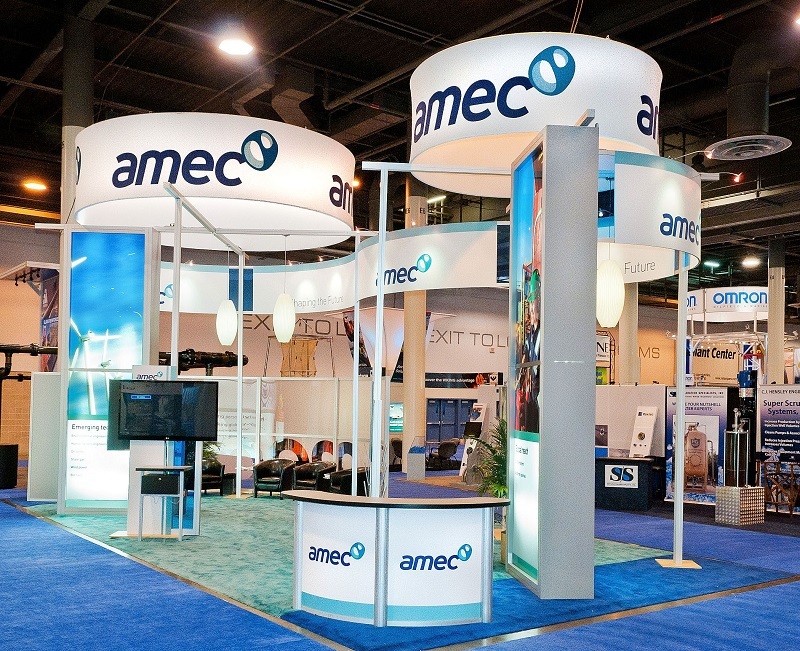 Different Types of Exhibition Displays are one of the important aspects to grow your business. It is one platform to capture endless visitors who can be your customers.Here are various types of stands that you can use and their purposes to give you an idea on what you will use for your trade shows. Engraved nameplates and desk signs can be inexpensively produced by us in a variety of colors. 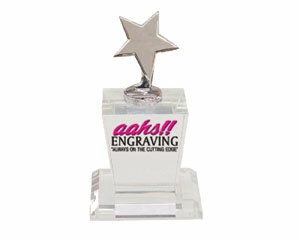 We also supply many award choices for all your recognition needs. Claim space for your brand in every recipient's office or home. 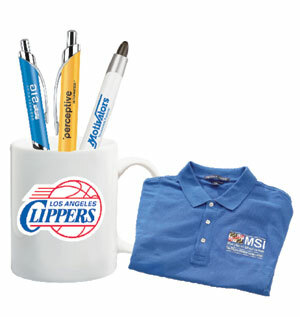 With branded gifts and giveaway premiums, a simple mug or hat can make a big, lasting impression. The highlight of any red carpet is a Step & Repeat banner to show off company logos and for guest to have their pictures taken. See more info about our banners here! Using the latest technology, AAHS!! is doing its part to go green and use eco-friendly printing solutions. Click here to find out more! 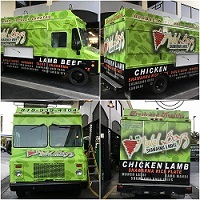 Protect your vehicle, preserve the value while promoting your business with a full vehicle wrap. Faster and more cost effective than a paint job, you can easily remove or change the wrap with your next campaign.